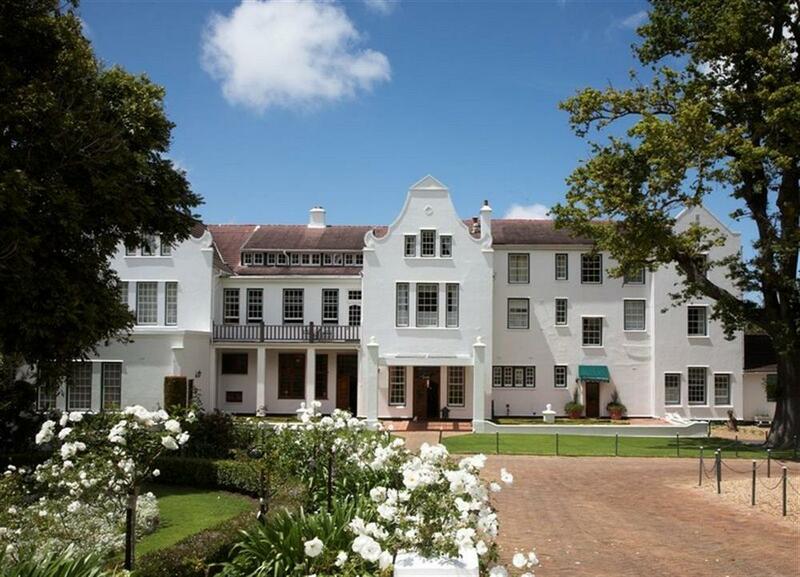 The Cellars Hohenort in Constantia is adjacent to the famous Kirstenbosch Botanical Gardens and minutes away from the Constantia Wine Route. 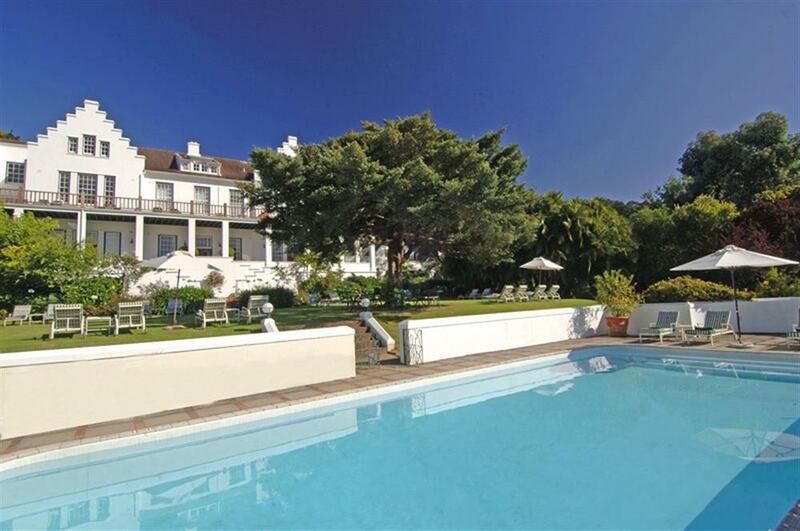 The hotel has 52 luxury rooms and suites, with views across the 9 acres of world renowned gardens and vineyard. Each room is individually decorated, with the emphasis on combining comfort and luxury. A range of Double Rooms open directly onto the garden and others have garden views from their individual balconies. 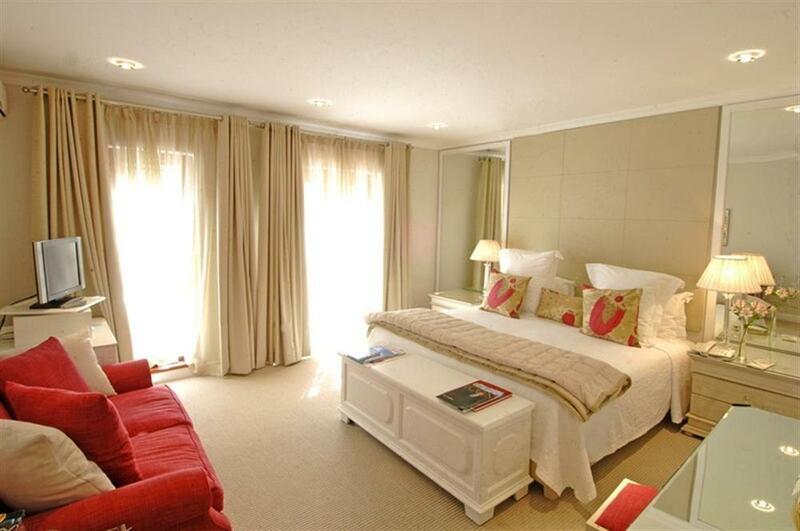 There are also a number of individually decorated Luxury Double Rooms. 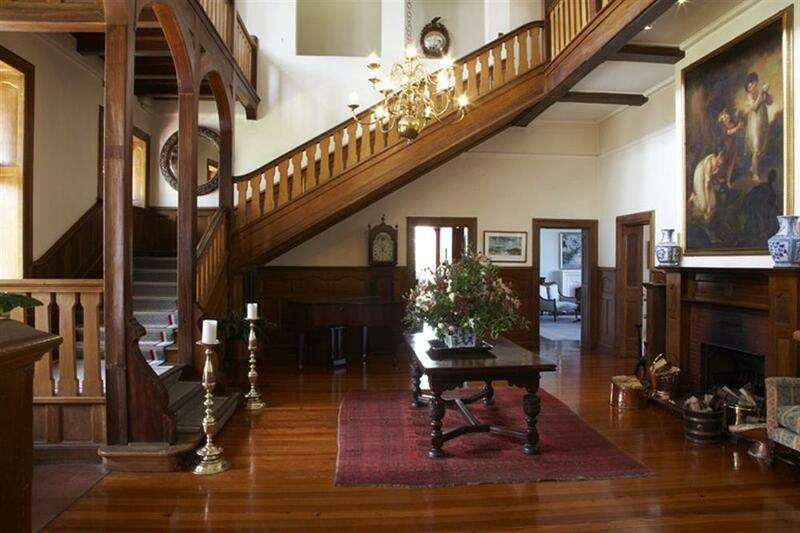 These are located in the 100 year-old Hohenort Manor House and the newer Cellars Main House. 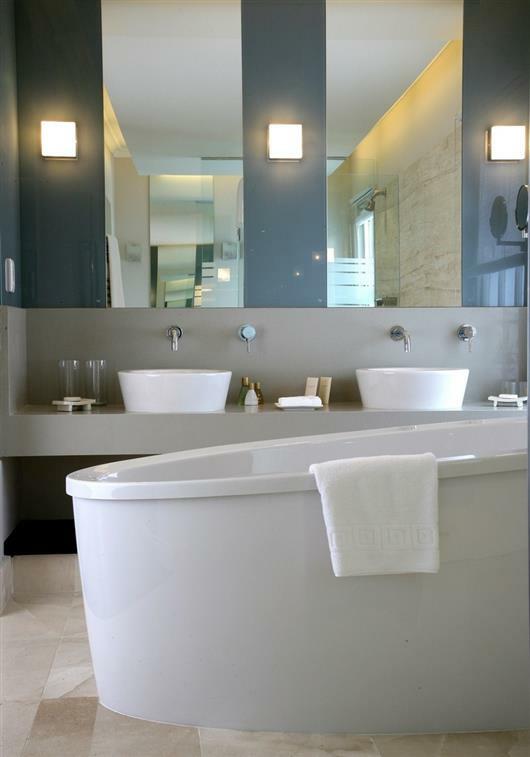 The hotel also has seven Premier Suites ranging in décor and design, from the traditional to the contemporary. 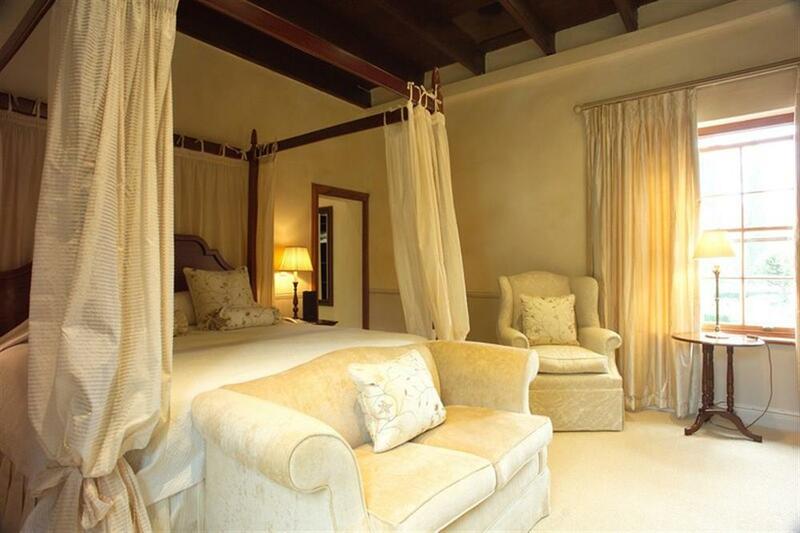 Each Premier Suite is very spacious, which makes them ideal for guests looking for a little extra room. 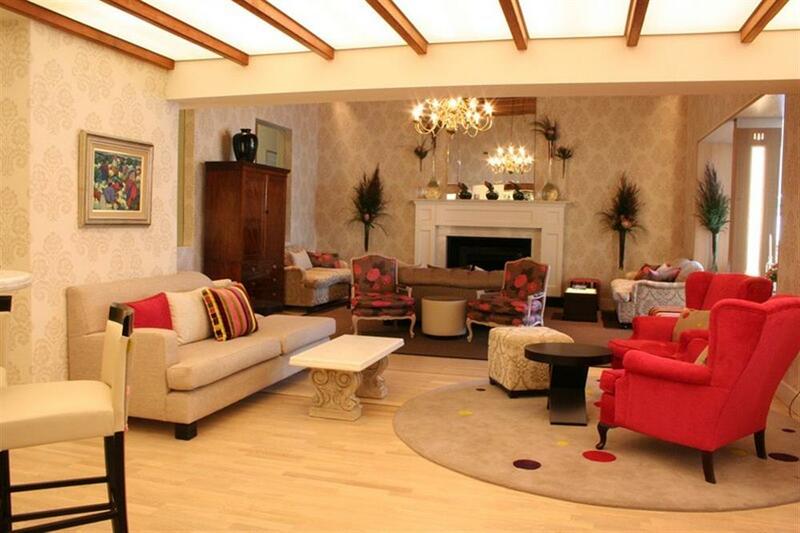 The Madiba Villa is a double-storey Cape-style private villa situated in the hotel’s gardens. 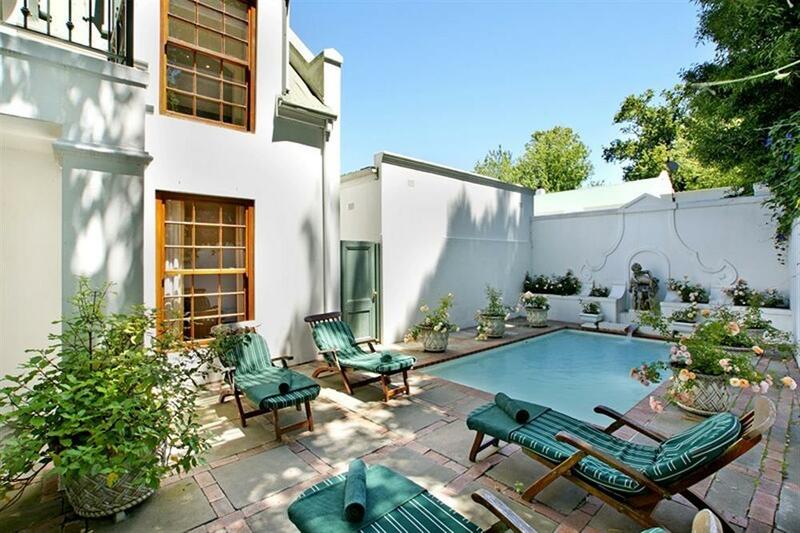 With its own private courtyard and swimming pool, The Madiba Villa offers guests a luxurious home away from home. The Cellars-Hohenort’s award-winning gastronomic restaurant, The Greenhouse, showcases Peter Tempelhoff’s acclaimed South African cuisine. 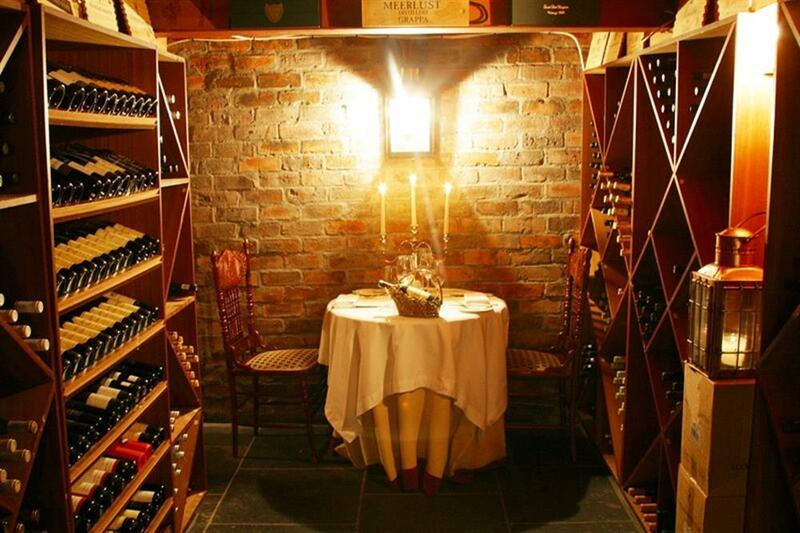 With emphasis placed on local produce and flavours, the tasting menu, paired with superb wines from the surrounding wine regions, is truly impressive.